The Ukrainian Cabinet of Ministers on Tuesday proposed that the Ukrainian parliament consider voting to increase the maximum level of public debt to UAH 968.3 billion. 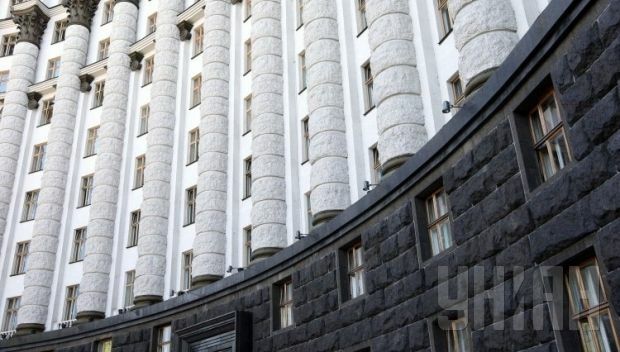 The Cabinet of Ministers said that the Verkhovna Rada should amend the law on the state budget and increase the maximum level of public debt at the end of 2014 by UAH 161.4 billion - up to UAH 968.35 billion, according to a government bill published on the web portal of the parliament. Ukraine has seen its finances come under even more stress than ever with a steep fall in the value of the national currency, the hryvnia, being seen in November, when the exchange rate dropped from UAH 13 per dollar, to, at one point, over UAH 16 per dollar. The hryvnia has since stabilized and regained some value, but experts have warned that Ukraine is in desperate need of external financing to stave off possible default.